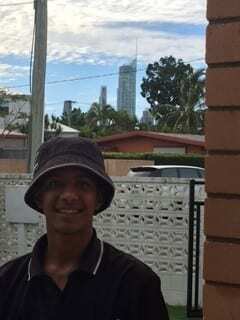 Gold Coast Termite Protection had a tough job to do in Broadbeach Waters today. 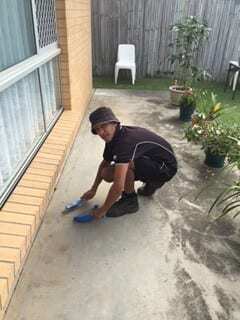 In order to install a termite barrier we had to drill and then inject the chemical termite barrier into the concrete slabs around the exterior of the property in Yoorana Place. I’ve always been really curious about how termite barriers work. I think it’s cool that you can drill into the ground and put them down there! It makes sense that it would keep them from crawling into your home. Thank you for sharing!